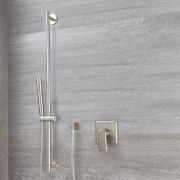 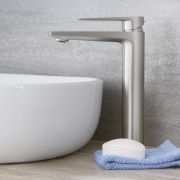 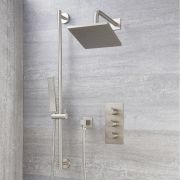 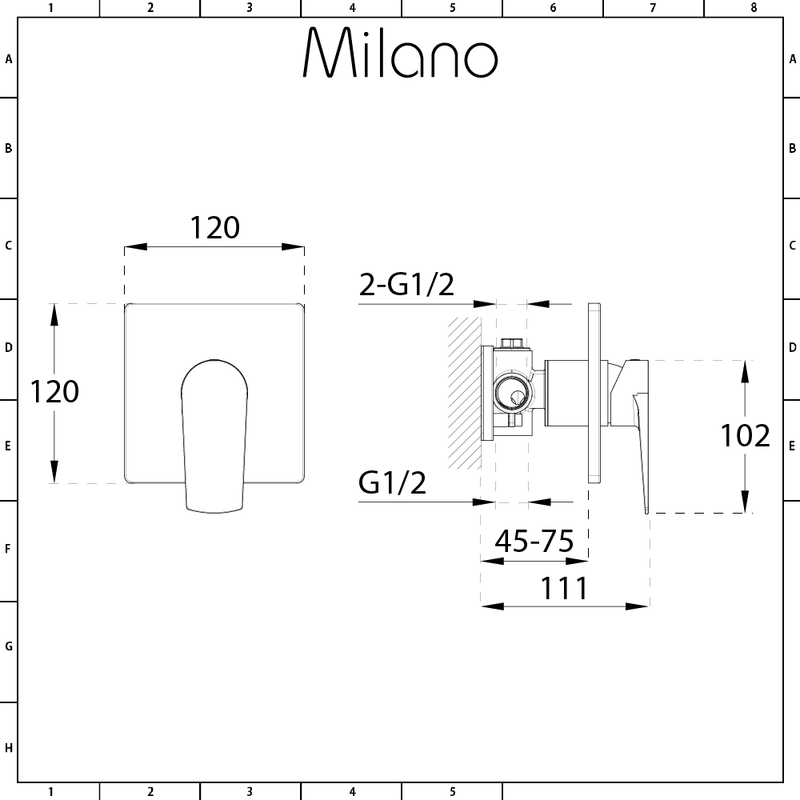 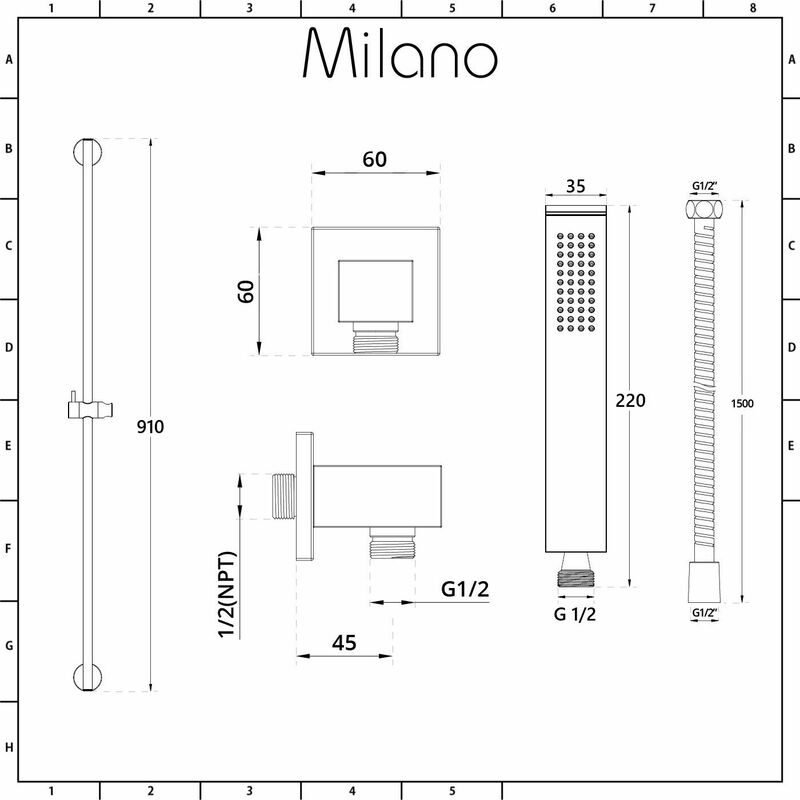 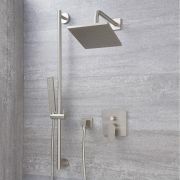 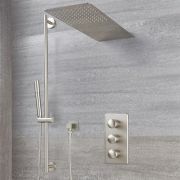 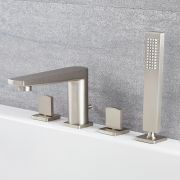 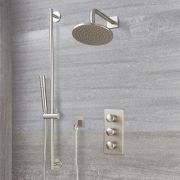 Add a touch of contemporary style to your bathroom with the Milano Hunston manual shower valve and slide rail kit. 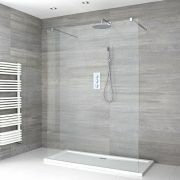 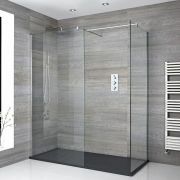 The slide rail kit provides a stylish and practical showering solution. 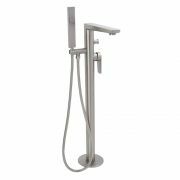 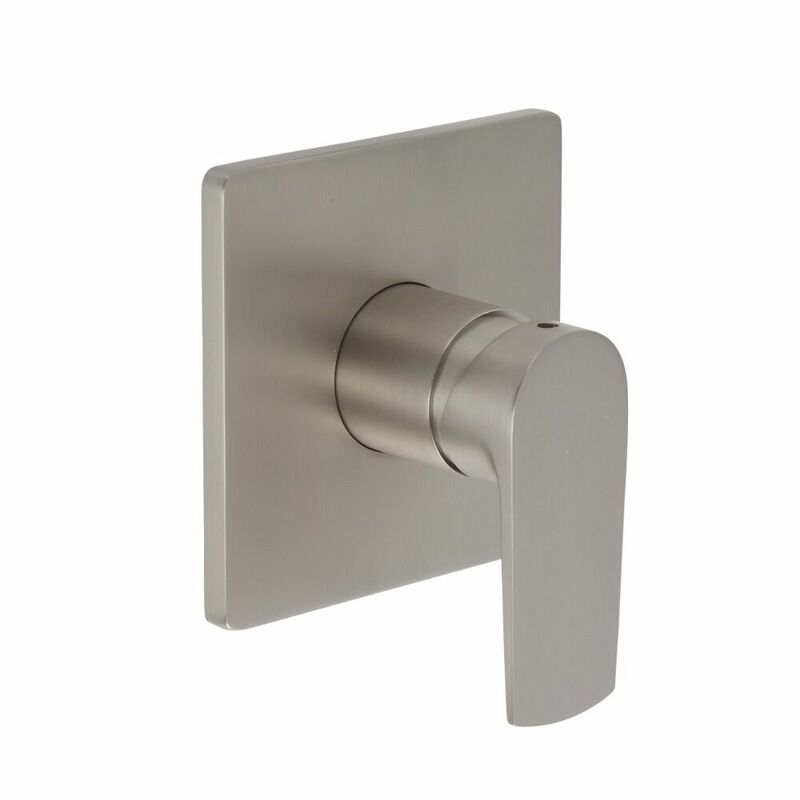 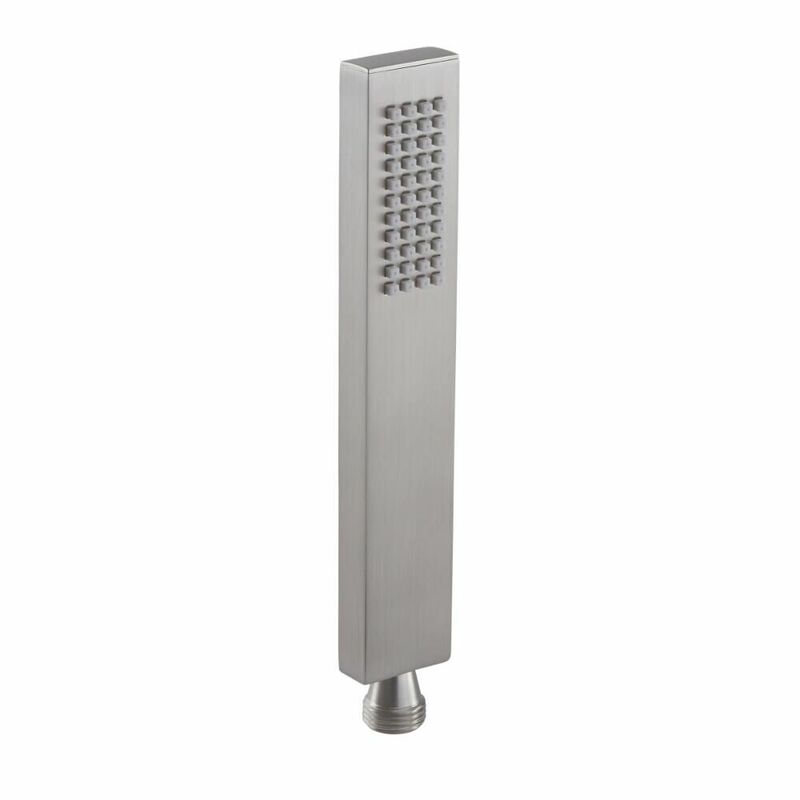 The hand shower can be adjusted easily to your desired height, making it ideal for all the family, and it can be removed from the holder which allows for easier cleaning of your enclosure. 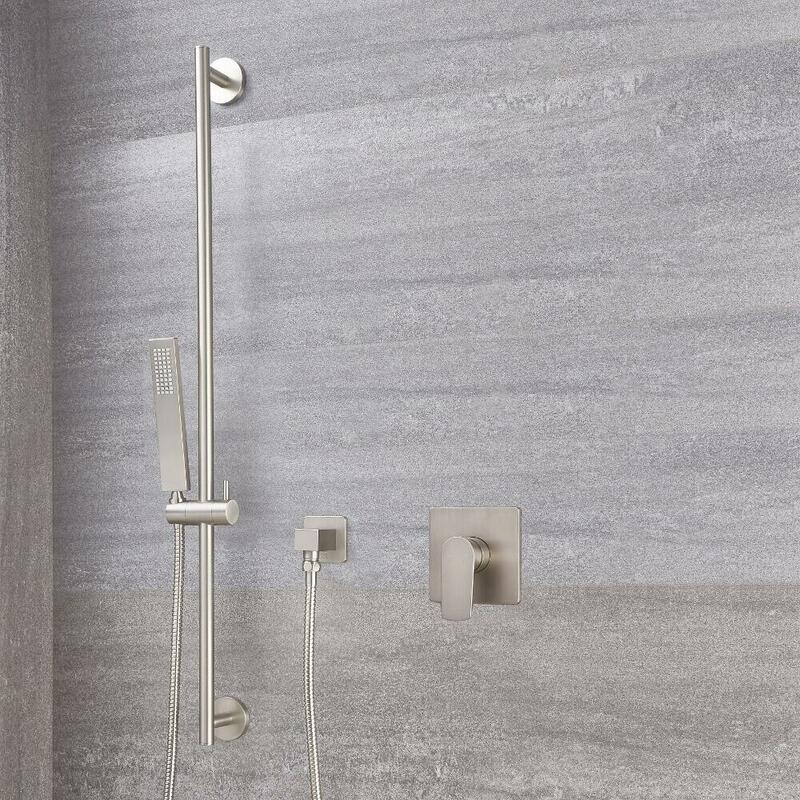 Its 44 nozzles and flexible 1.5m hose ensure you enjoy a luxurious water coverage every time. The nozzles are made of silicone, which ensure that limescale deposits can be wiped away with ease.